Verbena cannabifolia Siebold & Zucc. 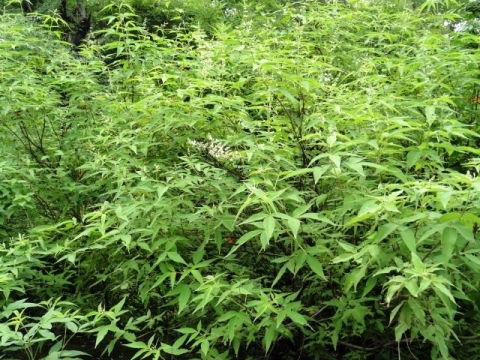 Vitex cannabifolia Siebold & Zucc. ]. Germination is usually free and quick. Prick out the seedlings into individual pots when they are large enough to handle and plant them out into their permanent positions when large enough.